Gunter, Texas -- The Dodd City Lady Hornets picked up their 23rd win of the season with a 19-point win at Class 3A Gunter. It was Gunter with a 12-8 lead after the first quarter, but Dodd City went on a 16-3 run in the second period to go up 24-15 at halftime. The Lady Hornets had a 40-27 lead going into the fourth quarter and continued to pull away for a 53-34 win on the road. Dodd City sophomores Journie Hilliard and Dani Baccus both had big nights with 25 points and 12 points, respectively. Cassidy Herron scored seven, Sarah Brent finished with five points and Delaney Pilliod tossed in two points. With the victory on the road, the Dodd City Lady Hornets move to 23-3 for the season. 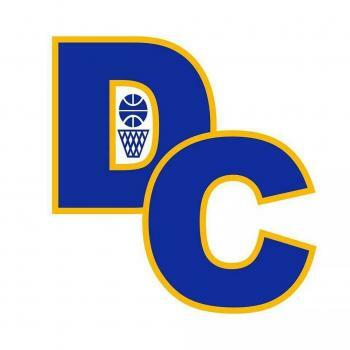 Dodd City will host Ector January 15.